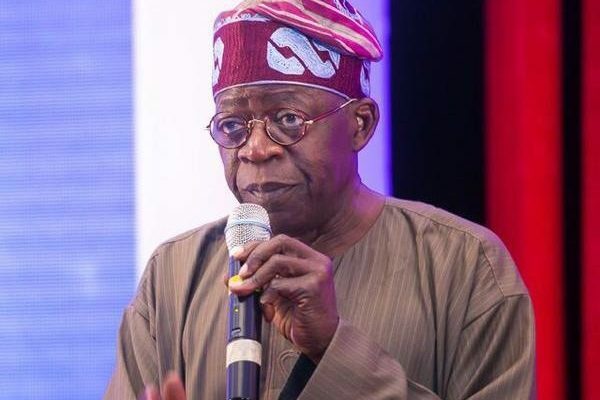 The National Leader of the All Progressives Congress (APC), Bola Ahmed Tinubu, has denied that his party is plotting to rig the forthcoming presidential elections. The National Chairman of the Peoples Democratic Party (PDP) Prince Uche Secondus had alleged that the APC and officials of the Independent National Electoral Commission (INEC) are collaborating rig the 2019 election. Secondus stated that the former ruling party had evidence to show that the APC was working with INEC officials to compromise results of 2019 election in their favour. Reacting during the APC campaign rally at the MKO Abiola Democracy Park in Akure, the capital of Ondo state for the re-election of President Muhammadu Buhari, Tinubu said accusations by PDP of rigging shows sign of ‘failure’ ahead of the elections. The former Lagos State governor assured that the ruling APC would create an enabling environment for businesses to strive and promote industry, commerce, and agriculture, which he identified as the strength of the economy of any nation. Tinubu called on Yoruba people to vote massively for the APC, saying the Buhari administration has executed many laudable projects in South West region, which must be reciprocated with massive votes.